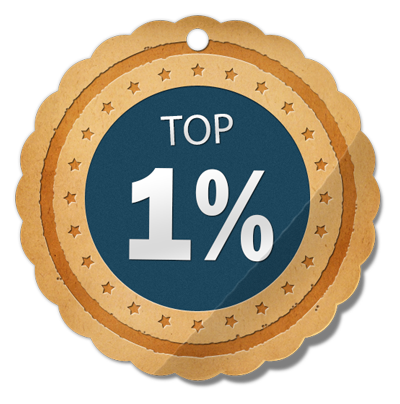 We are in the top 1% in the nation for pregnancy rate with Select Sires! Welcome to the Marshland Acres website. Marshland Acres is owned and operated by Marty and Mary Weiss. We specialize in custom raising quality heifers for the dairy farmers. Please browse our website for the services we offer and view the pictures of our facility and the great heifers we raise.